We do not require users to register. 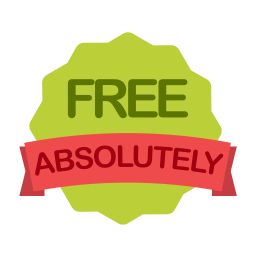 Fully functional, non-expiring QR codes for free. There are no restrictions on commercial use. We provide one fixed URL that you can modify the redirect setting, without having to create new QR codes for every change. 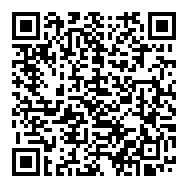 You can download the QR Code in vector data, such as EPS format, and scale images with high picture quality. An innovative format of newer QR codes. Your favorite picture or photo can be combined immediately. 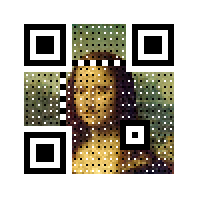 Another sample of artistic QR. 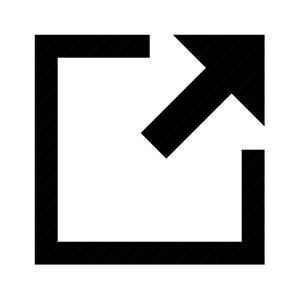 Nearly square images match very well. Enhance your customers' brand experiences with a round, soft, and friendly shape. 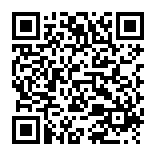 The simplest way to unite Android and iOS links with one QR code. *e.g. 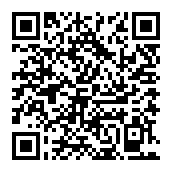 If you read the above sample of a QR code with Android, you will go to yahoo.com. With an iPhone, you will go to bing.com, as set in advance. A favicon is a common web image format for most sites. 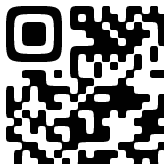 You can put it on your QR Codes in the blink of an eye. Or choose from popular icons. 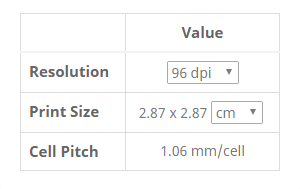 Calculate an actual size of the image when printed. It warns you if the QR code is too small to decode. 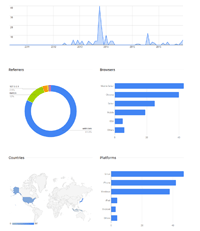 Via Google, you can check the scan statistics such as browsers, countries and platforms, in any time frame. Please add [+] at the end of the shortened URL. Attractive design will motivate end users to scan the QR Code. You can modify color, size, and the design format. 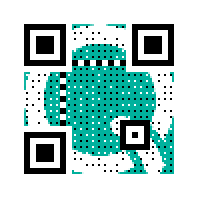 Still printing more than one QR images on your page? 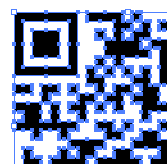 This type of QR code contains many URLs in one image. The best solution for when you want someone to email you in the designated format. 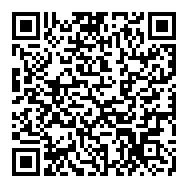 Read this QR, and then the SMS messenger is ready to use. A Google Map and your caption can be included in one QR code. Easy to add to a smart phone's contacts list. Add your event to an end user's calendar via iCalendar or Google Calendar. 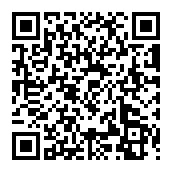 Put plural links for each language into one QR code. It redirects users to their default language page. 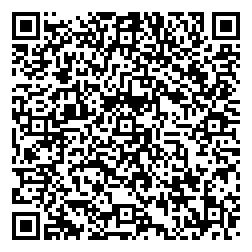 As an example, if you read this QR code with a smartphone with the language setting of English, you will go to 'yahoo.com'. With a Spanish setting, you will go to 'es.yahoo.com' as I set in advance. You can find a variety of functions that are really useful. 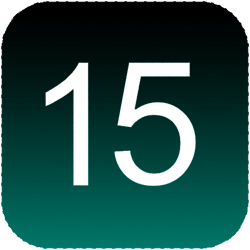 Over 15 types are available.